8 core Exynos 7420 processor and MALI T760 GPU. 5.7 inch 1080p screen with a re-tuned delta cool color AMOLED screen. Corning Gorilla Glass 3 with improved damage resistance and toughness. 21.16 megapixel rear-facing camera with PDAF phase laser-assisted focusing and LARGAN 6P lenses for improved resolution. Slots for two micro-SIM cards. 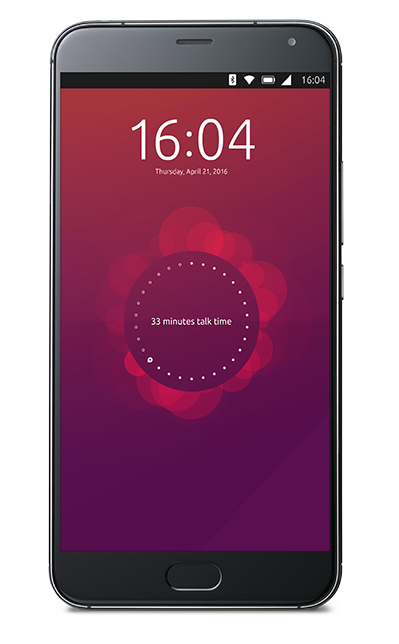 This device as you all know is joint initiative of Canonical and Meizu and have had successful launches of Ubuntu phones in the past. The launch of the device will definitely conquer hearts of all Linux lovers (myself included). The company states that the phone is running the latest code and is capable of providing a desktop experience (which basically allows you to connect your phone to a monitor and use it as a normal desktop). This phone weights about 168 grams with dimensions of 156.7x78x7.5 mm. Also, the Meizu Pro 5 ubuntu phone does not support MHL output. It does come with applications such as Instagram, Twitter, Telegram and Soundcloud. The phone is available for pre-order during the Mobile Congress 2016 event. Dayyymmm!! I need me one of those!!! If you are an Android or Apple user, would you switch to the Ubuntu phone? Feel free to leave a comment below!